I was watching a BBC Program called “Pedigree Dogs Exposed” the other day. As the new owner of such a dog, I was really interested in the subject matter. The general gist is that line breeding and breeding for looks over purpose has substantial downsides. Namely, some dog breeds are grossly exaggerated from their origins and/or riddled with significant health problems. This particular show by the BBC inspired Crufts to implement vet checks on all the breed winners. If the winners couldn’t pass the vet checks, they were unable to compete in the finals. Many dogs were eliminated from this prestigious show, causing quite a stir in the dog world. How does this show relate to my food blog? As I’m watching this show as they compare what dogs used to look like versus what they look like now (and it’s not a favorable comparison), I feel some food has become about the same way. Overly complicated and fussy, and not necessarily better. Chop one large onion and keep it for more than half an hour in cold water, then dry it and brown it aside. 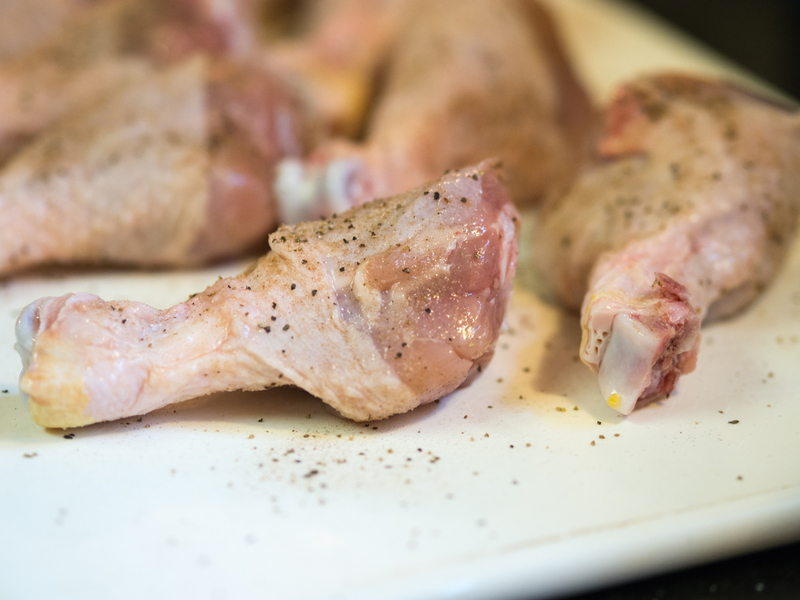 Cut up a chicken, sprinkle the pieces with flour, salt and pepper and saute in the fat which remains in the frying pan. When the chicken is brown add one pint fresh or canned tomatoes and half a dozen sweet green peppers and put back the onion. 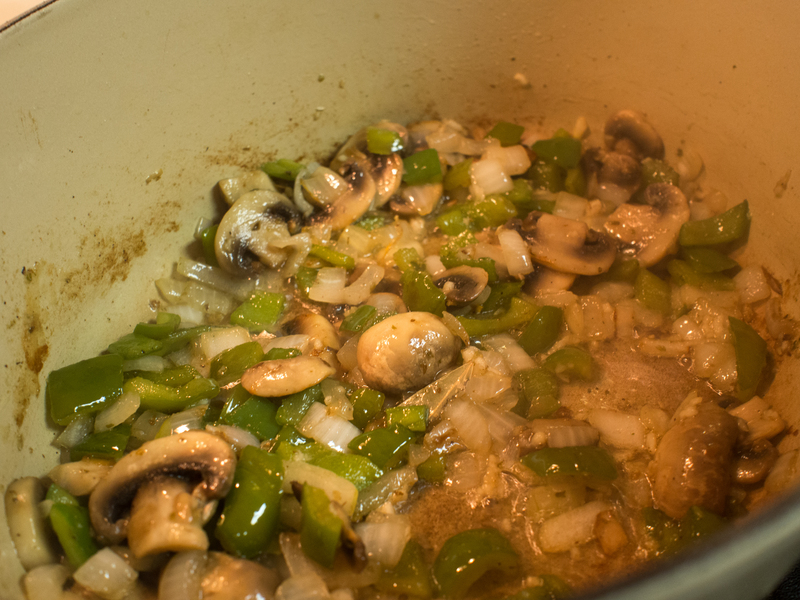 When the gravy is thick enough add hot water to prevent the burning of the vegetables. 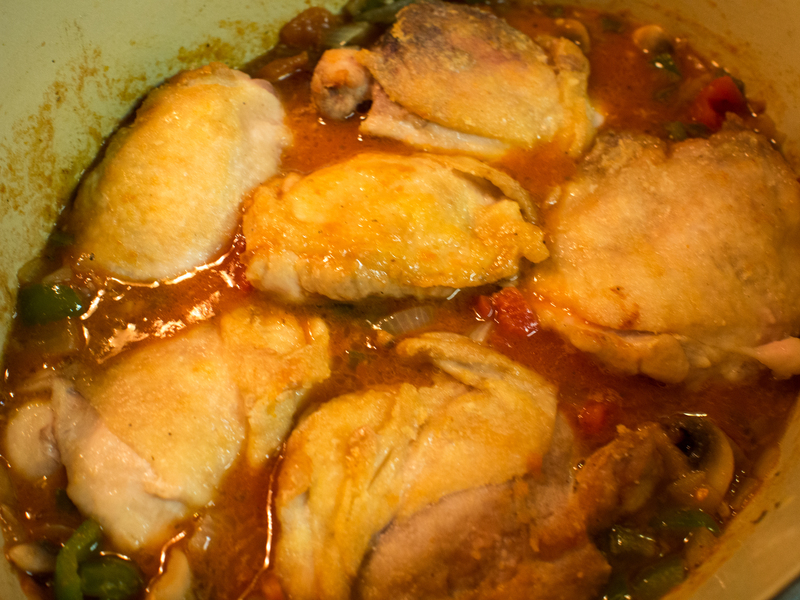 Cover the pan tightly and simmer until the chicken is very tender. This is an excellent way to cook tough chickens. Fowls which have been boiled may be cooked in this way, but of course young and tender chickens will have the finer flavor. Start by preparing the peppers because they will take the longest. Preheat the broiler. Pull out the cores of the red peppers; then halve them lengthwise and remove the ribs and seeds. Toss the peppers with a little olive oil, salt, and pepper. 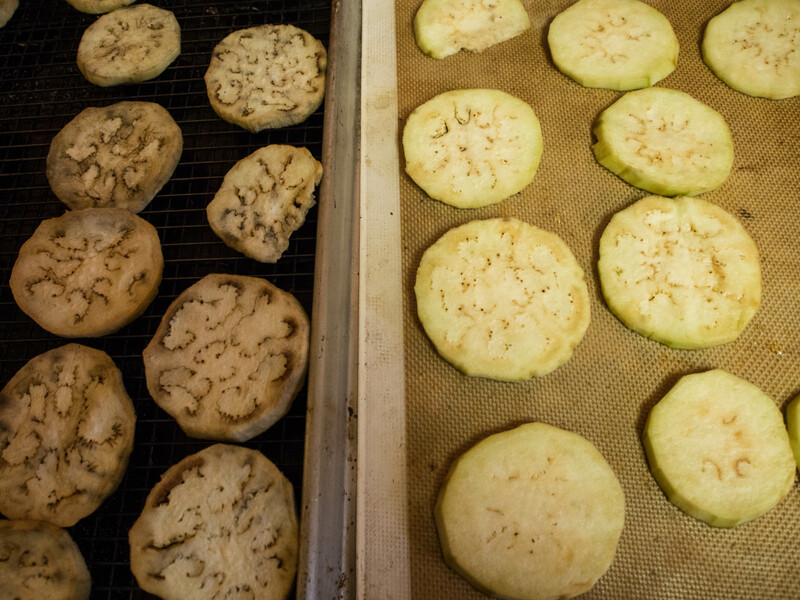 Place them on a cookie sheet, skin side up, and broil for 10 minutes, until really charred and blistered. Put the peppers into a bowl, cover with plastic wrap, and steam for about 10 minutes to loosen the skins. Peel the peppers and roughly chop into chunks; set aside. Season the flour with the garlic powder, dried oregano, and a fair amount of salt and pepper. Whisk the egg and milk together in a shallow bowl. 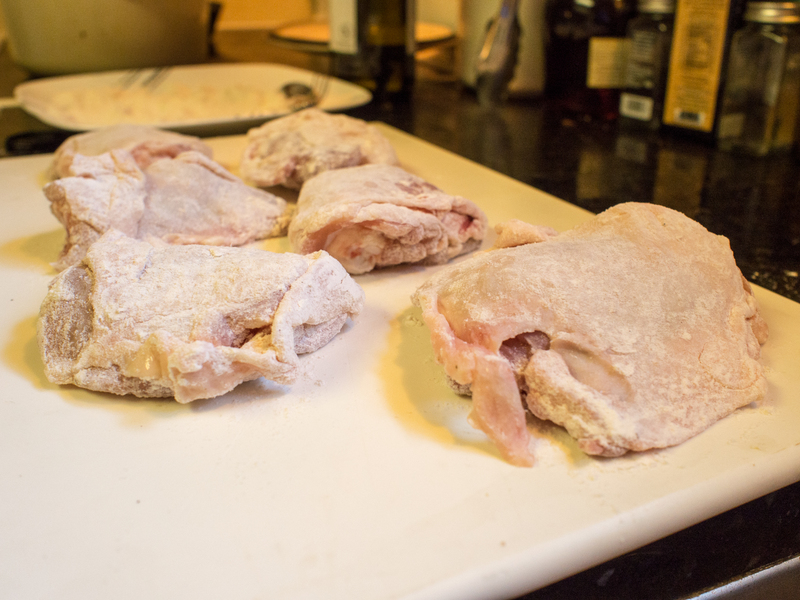 Dredge the chicken pieces in the flour and tap off the excess. 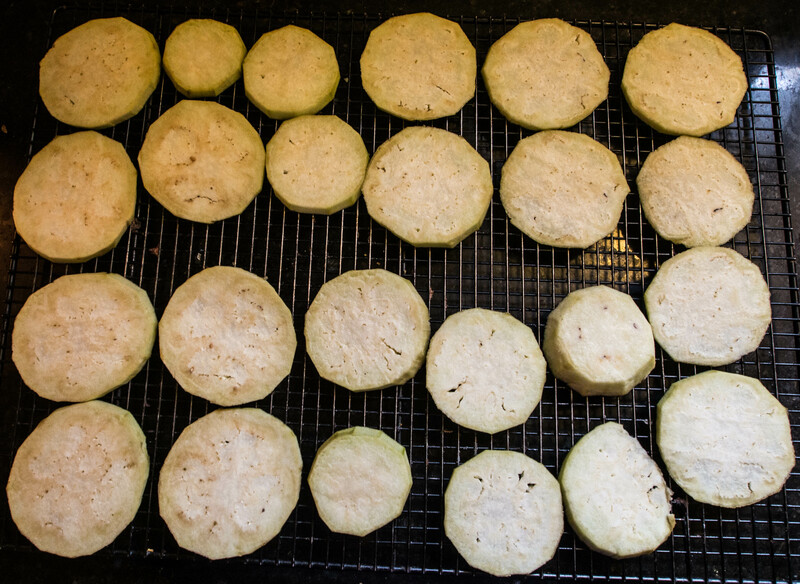 Dip each piece in the egg wash to coat and then dredge with the flour again. Place a Dutch oven over medium heat and pour in about 1/4-inch of oil. Pan-fry the chicken in batches, skin side down, until crisp, about 8 minutes. Turn the chicken over and brown the other side about 10 minutes longer. Remove the chicken to a side plate, pour out the oil, and clean out the pot. Put the pot back on the stove and coat with 1/4 cup of oil. Add the garlic, onion, tomatoes, lemon slices, anchovies, capers, red pepper flakes, half the roasted red peppers, and half the basil. Season with salt and pepper. This part of the recipe is going to be your base. What we are looking for is a fragrant vegetable pulp, so simmer for about 20 minutes, stirring often, until everything breaks down. Add the remaining roasted peppers and the remaining basil. 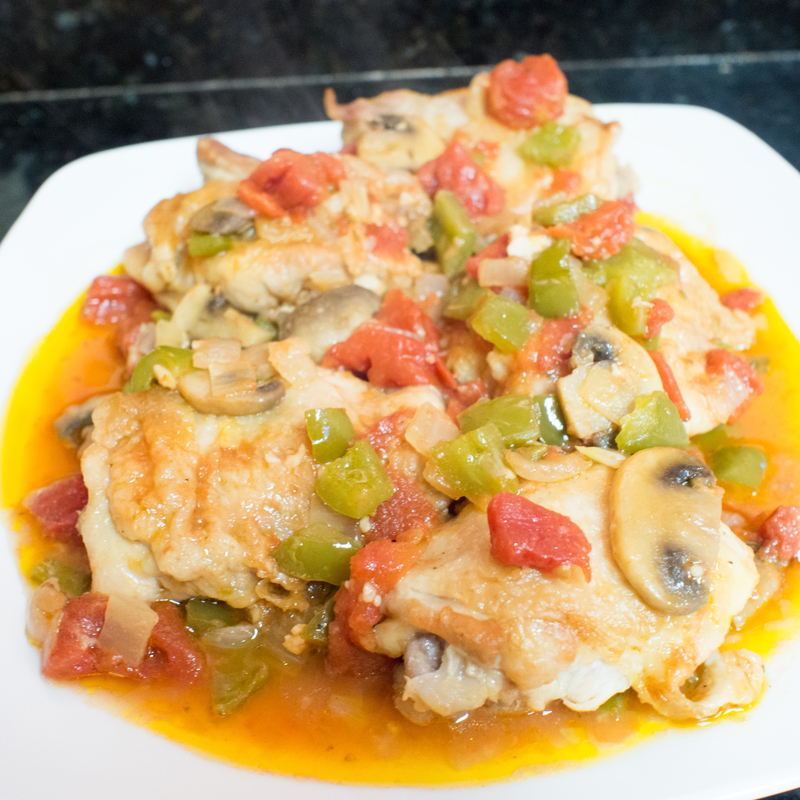 Tuck the chicken into the stewed peppers and pour in the wine. 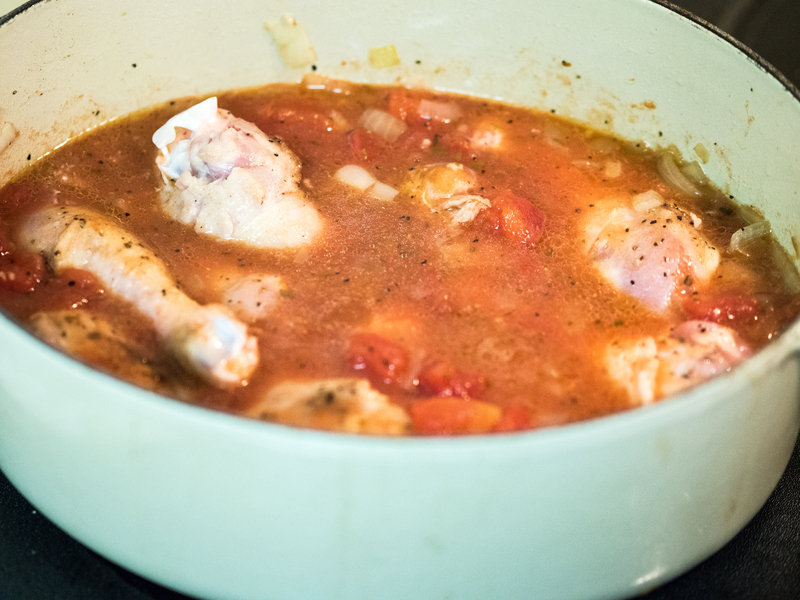 Turn the heat down to low, cover, and simmer for 20 minutes, until the chicken is cooked. Wow, right? In the summer, I would have no trouble coming up with the ingredients for Mrs. Gentile’s recipe. For Mr. Florence’s? Lemon, capers, white wine and anchovies aren’t something I keep around. 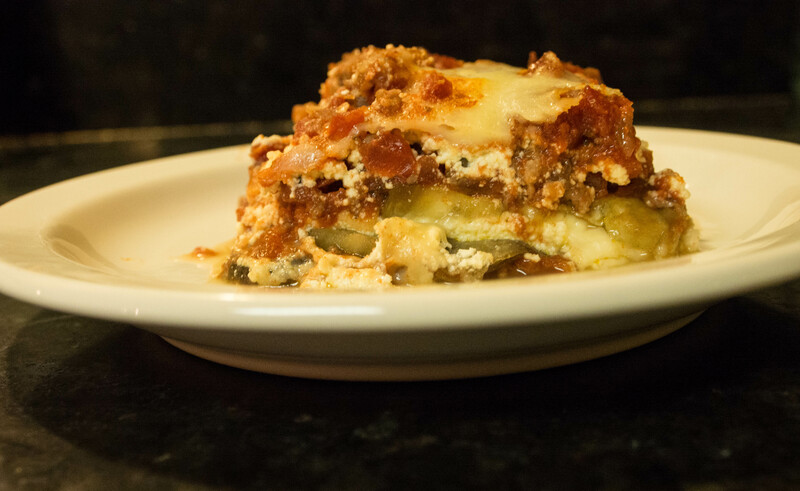 Not only is the Florence recipe infinitely more complicated, but much more expensive. No wonder people don’t cook anymore. Honestly, you’d think you needed these things to make what was known as hunter’s chicken. You see hunters pulling out capers? Lemons? Doubtful. 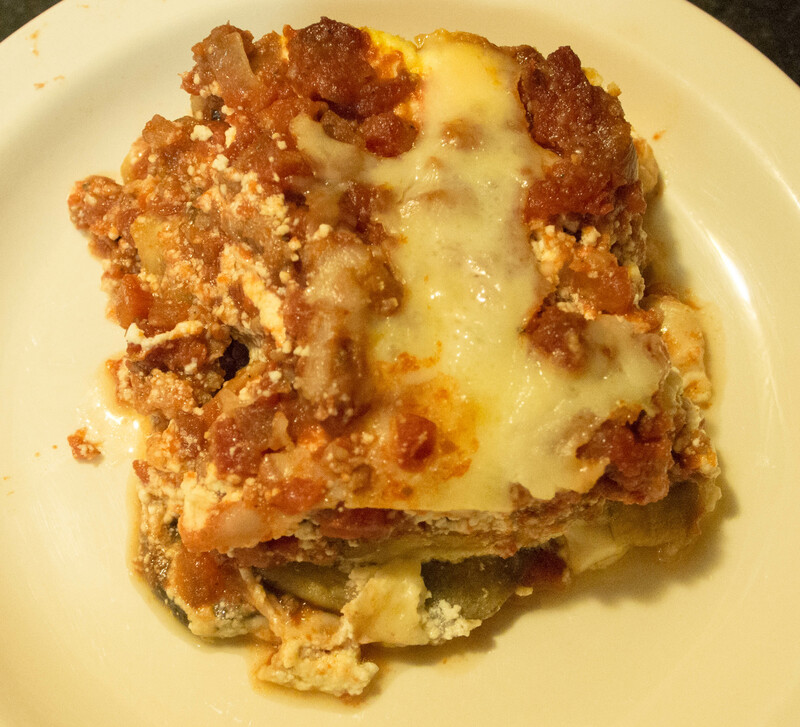 So, I modernized the format of the former recipe and it was really good and so easy to pull together. It’s a one pot meal without a lot of mess. My husband adored it. Summer’s bounty used to its greatest advantage. Heat oil over medium high heat in a dutch oven large enough to fit chicken comfortably. I used a 5 quart oval one. 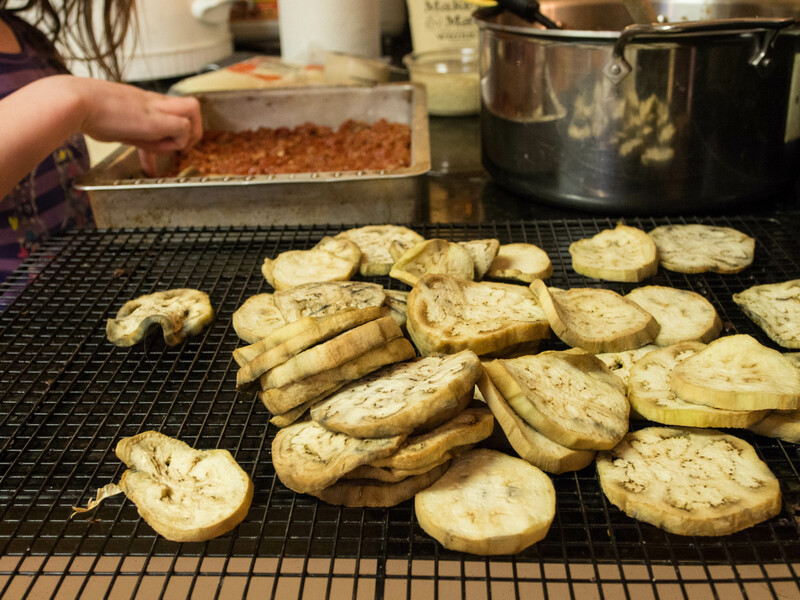 As the oil is heating, combine flour, salt and pepper in a large shallow bowl or plate. Dredge chicken thighs through the flour mixture. When the oil is ready (it will appear to be rippling), place the chicken skin side down in the dutch oven, careful not to crowd. You may need to cook the chicken in batches. Cook the chicken until each side is browned. Remove and set aside. 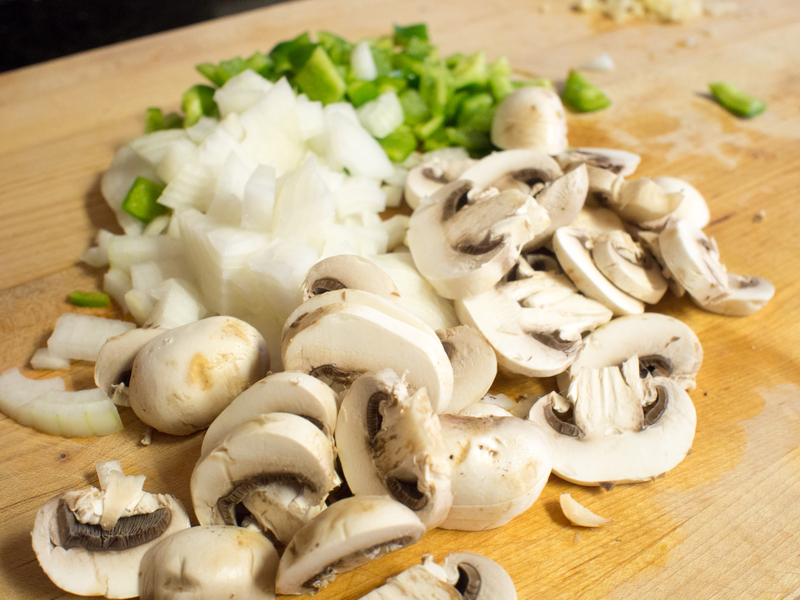 Add peppers, onions and mushrooms to the pan and cook until soft. Turn the heat down to medium and add the garlic, oregano and bay leaf. Saute until fragrant, about 2 minutes. Add tomatoes and water and salt and pepper. Bring to a simmer. You may need to adjust the seasoning more at this point. 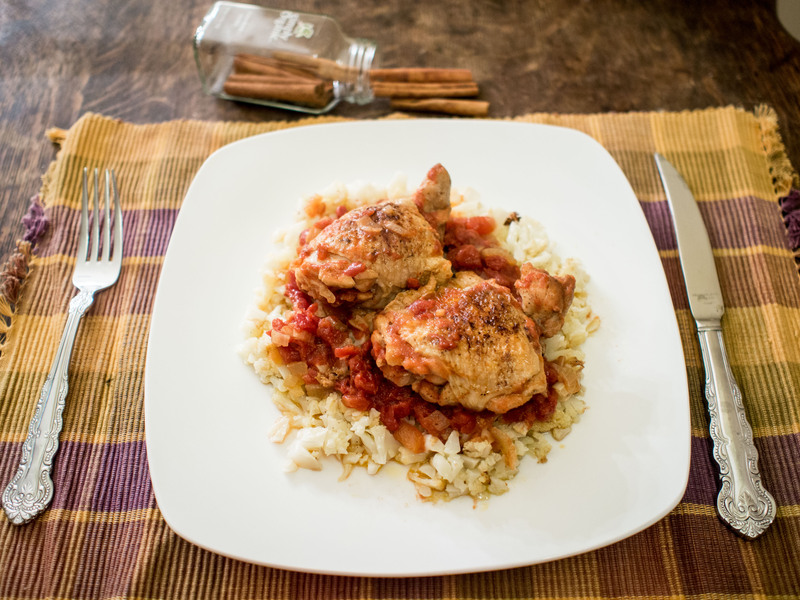 Return the chicken to the pot, cover and continue cooking in the oven until the chicken is tender, about 45-60 minutes. You can’t really overcook the chicken too badly at this point. 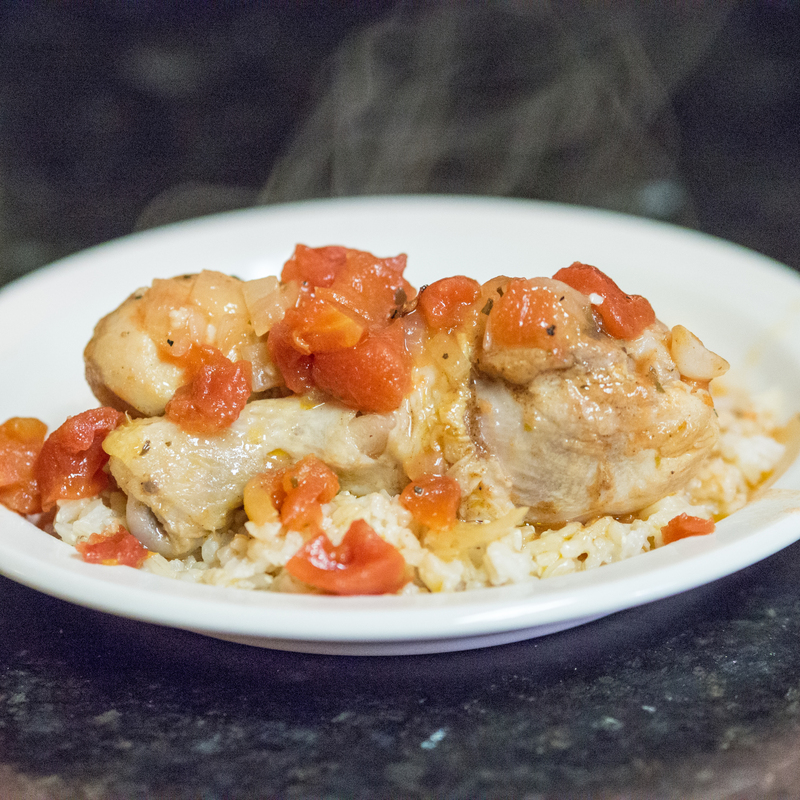 This entry was posted in Low(er) Carb, Main Dishes, Poultry and tagged BBC, cacciatore, Chicken, Chicken thighs, easy, Food Network, Gluten Free, Pedigree Dogs Exposed, tomato, Tyler Florence on July 28, 2013 by dawn of food. My husband loves pasta. As you may recall, he’s also diabetic, so he can’t really have it. 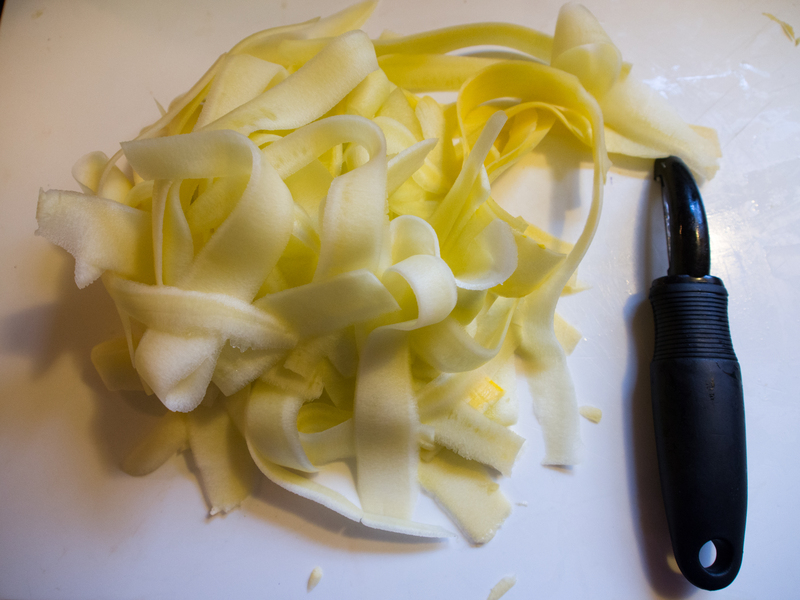 So, one day while prepping squash for a dish, I realized that if you keep using the peeler on the squash, it kind of looks like pasta ribbons. So, I tried it. I used my peeler on the flesh of the squash and made very pretty ribbons. I stopped when I reached the seeds of the squash. I sautéed the ribbons in butter and a bit of olive oil with salt. 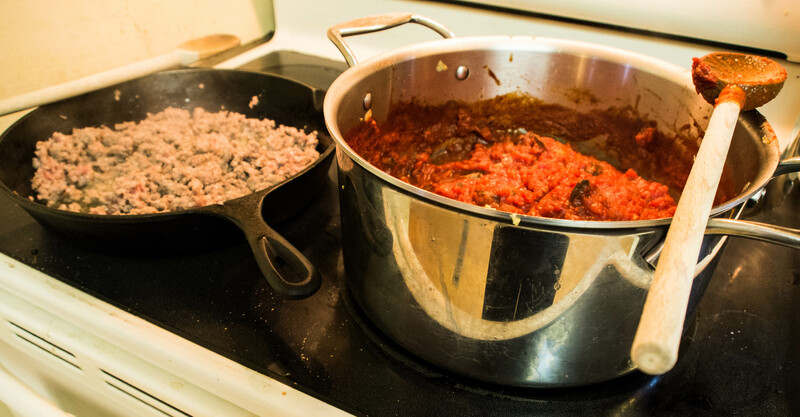 I then used them like pasta with tomato sauce and Italian sausage. While they don’t taste like pasta, as squash is a bit sweeter, the look and mouth feel was very similar to a wide pasta like pappardelle. And, as a bonus, the kids got to eat a vegetable! 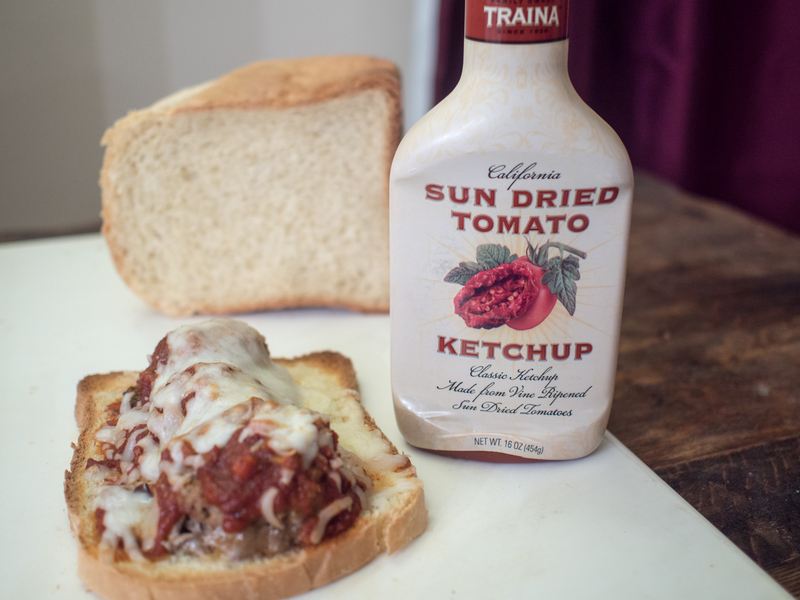 Tomato sauce has been around since the importation of the tomato to the “old world” in the 1500s. While at first considered poisonous due to its relation to the nightshade family, eventually the tomato was widely adopted with the Italians leading the way. My sauce recipe is really simple, please use your favorite sauce, if you have one: sauté in olive oil 1 medium onion (small dice). When onion is translucent, add 3 cloves of minced garlic. Add 1 teaspoon of dried oregano and 1 teaspoon of dried basil and 1 bay leaf. Sauté until fragrant. 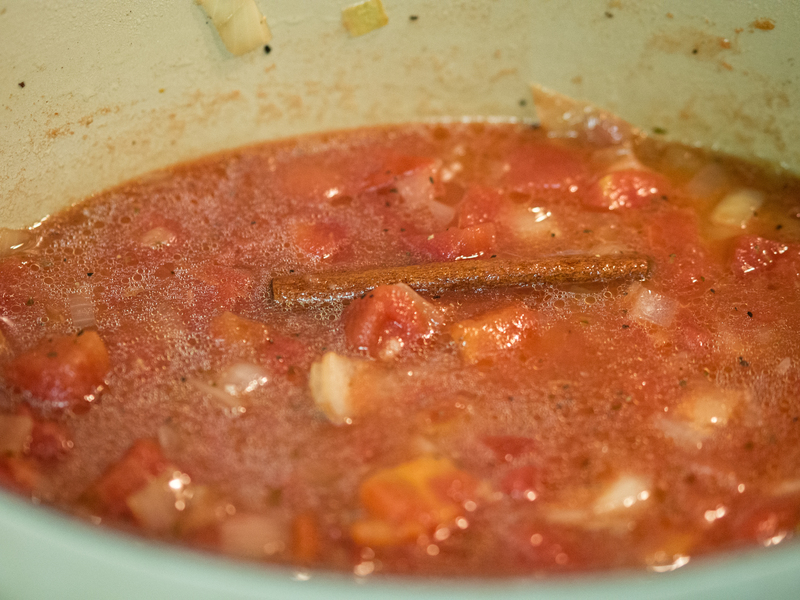 Add 1 33 ounce can of crushed tomatoes and simmer for 30 minutes. Salt and pepper to taste. 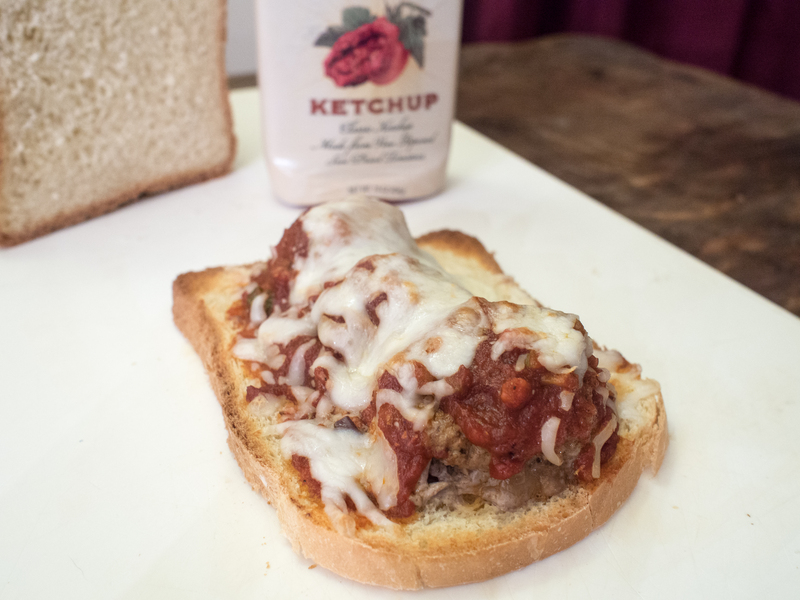 If the sauce is too thin, add a tablespoon of tomato paste and stir. If it is still too thin, repeat. 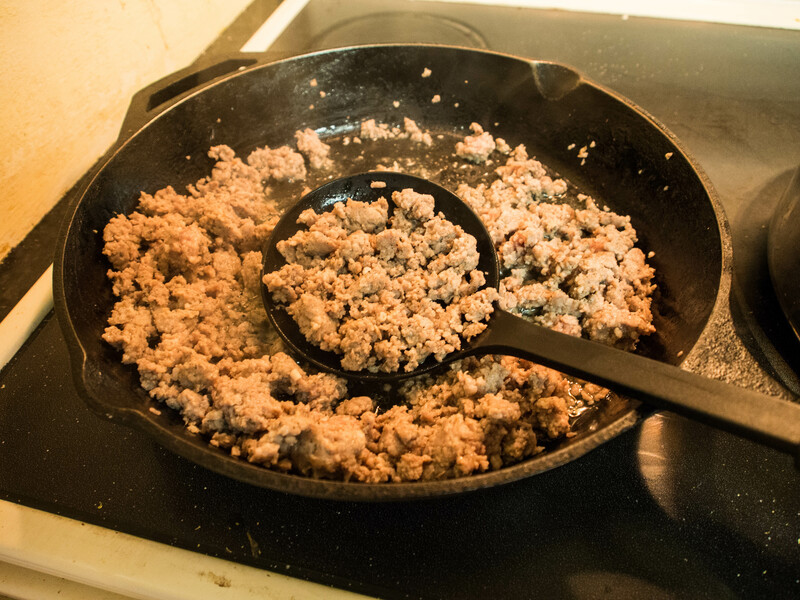 For the Italian sausage, I sauté in heated olive oil until almost done and throw into the sauce to finish. 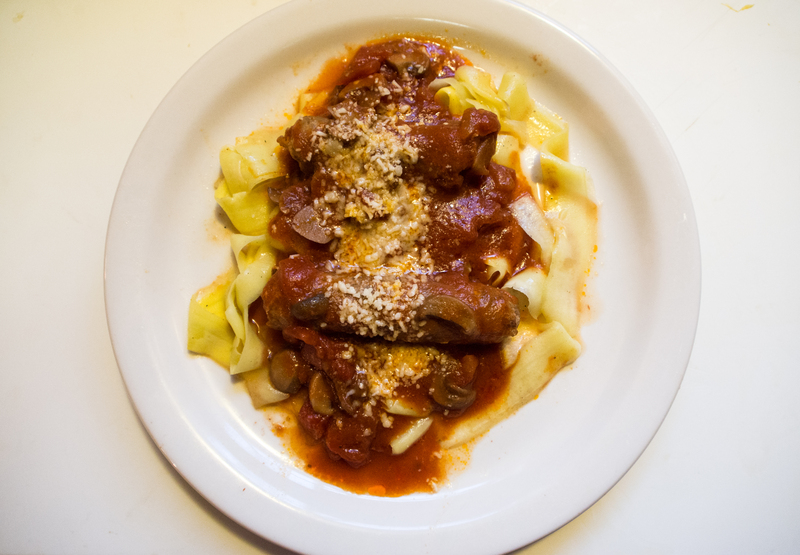 This entry was posted in Main Dishes and tagged Garlic, Gluten Free, Italian sausage, Pasta, Squash, tomato, Tomato sauce on March 28, 2013 by dawn of food.